I have lived with pain most of my life. Prior to the age of 30, when I developed dystonia, it was mainly from sports injuries. Pain from dystonia, a neurological movement disorder, was a whole new world of pain I didn’t know existed. It is hard to put into words how intense it is. I felt helpless and hopeless for years. Especially when many of the treatments didn’t do much to help; at least not what I was expecting, which was often a lot more than may have been possible. Like many health conditions, dystonia symptoms are highly variable, as are treatments. A treatment that helps one person may not help another, or help as much, and there is no cookie cutter approach, so it is very frustrating. Finding the right treatments and symptom management program can take some trial and error…and the right questions. 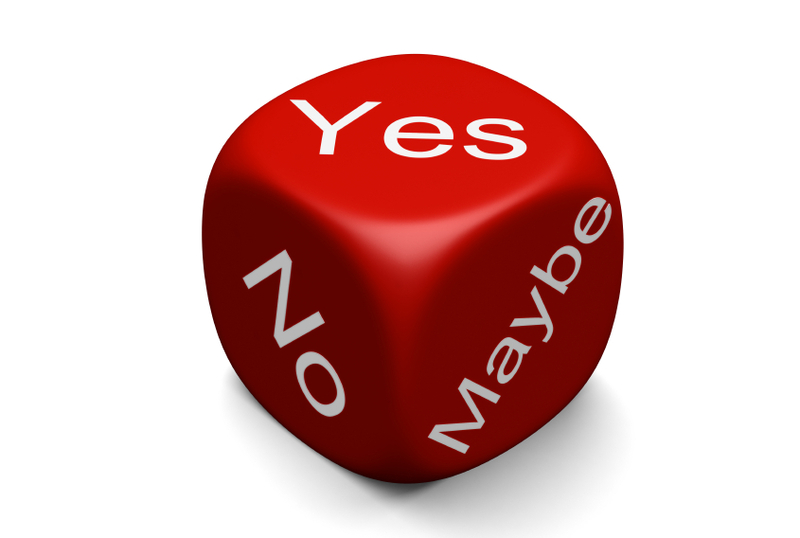 Whatever your treatment of choice, it is important to know beforehand how you will evaluate its usefulness; in other words, your expectations. 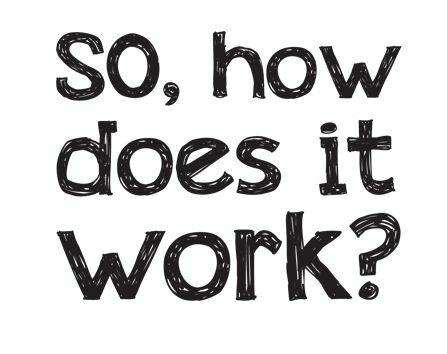 When discussing a particular treatment, I often hear people ask, “does it work?” I am never quite sure what this means. “Work” in what way? 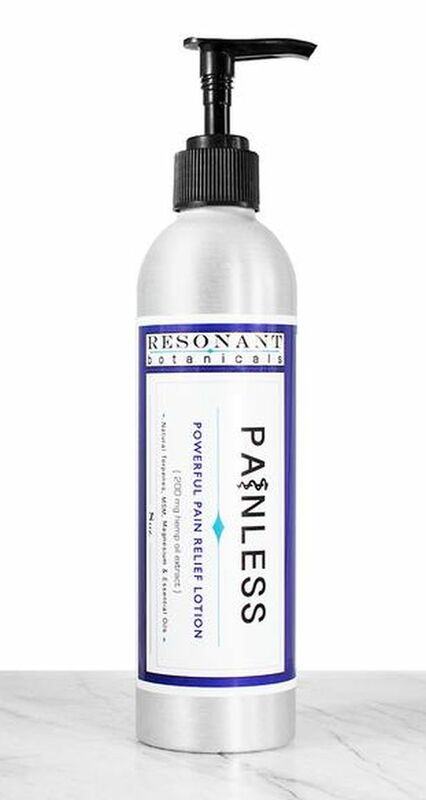 Reduce specific symptoms, reduce or eliminate pain, eliminate dystonia, pain, tremors (or whatever condition) entirely? I think it would be useful if we were more specific to satisfy our personal definition of the word “work” based on our unique symptoms. It could lead to a lot less emotional suffering, because all suffering of any kind comes from expectation. 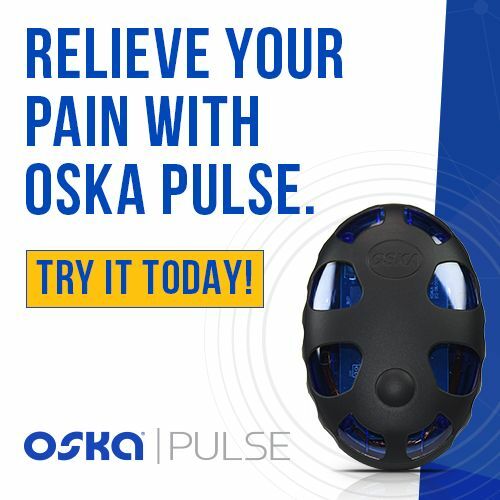 Perhaps a better question is, “how does it work?” or “how does it help?” Better yet, asking questions even more specific such as, “does it help reduce pain… or “how much does it help reduce pain”; “does it ease muscle contractions?”; “does it reduce or eliminate tremors?”; “for how long did you do it before you saw results and what were the results?”; “for how long did you benefit from the treatement or therapy?”, etc. 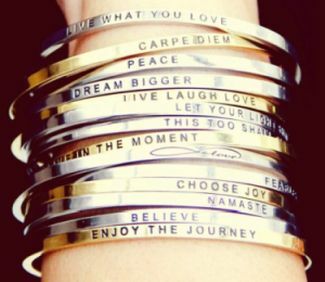 These might be more appropriate because they more accurately address what we want to know. This may sound nit picky, but we all have a different defiiton of the word “work” so it is important to be clear, especially since all health conditions are very unique to each individual. We may experience similar symptoms, but what is most significant to us differs. Thus, our questions should pertain to the specific symptom we are most concerned about. 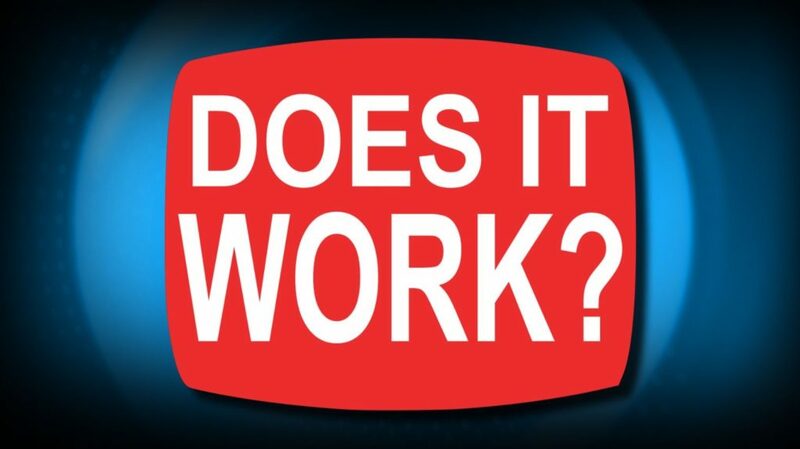 “Does it work?” doesn’t fit the bill because it is too vague. Plus, as mentioned, what helps one person may not help someone else (or help as much), so we have to experiment to find what is best for us based on our desired outcome and what the word “work” to us means, which is different for everyone. Please keep an open mind regarding all treatments and therapies. Just because something doesn’t do much, or anything, to help another person does not mean it won’t help you. Also understand that even if something has not been approved as a treatment for your particular condition does not mean it won’t help. There are plenty of FDA approved treatments that are ineffective for some of us, just as there are treatments not approved that are helpful, so this standard is not absolute. This being the case, especially with all of the complex disorders people live with, every single thing that may help manage our symptoms deserves our attention. It is just so important to ask the right questions, and ask them in the context of what you, as a unique individual, are experiencing and expecting. This is especially important when speaking with our doctors. Please also keep in mind that suggestions from others based on their experience may or may not result in the same outcome for you. I often suggest treatments, therapies, and products for people to try. I even have a whole page dedicated to them on my website because of how much I believe in them. It is great to hear when something helps someone, but it’s a vulnerable feeling to put something out there and have people put trust in you; especially when it doesn’t work out or work out as well as they had hoped. I also know that it takes a lot of money to do many of the things we have to in order to find relief, so when something I suggest doesn’t work out, I feel bad. I know this should not be the case because we are all adults and make our own decisions in life, but it is still my reality. When it comes to my treatments and self-care to help manage my symptoms, I do so many things that I can’t really point to any one thing that is most significant. Of the dozen or more things that I do every single day, even if something helps a small percentage I do it anyway. 5% to 10% improvement times dozen or more things I do daily is over 60% symptom reduction. I don’t get that 60% or more result every day, but at least by trying all the things I do I give myself a fighting chance. This is what I want to share most with you because we sometimes go into something and it only helps a little when our expectations were much higher. This can be a very deflating feeling and why I encourage you to do as many things as you can no matter how little they help. If it helps, do it. It all adds up. If you happen to try something and it doesn’t help as much as expected, please don’t beat yourself up for trying it or the person that suggested it to you. Learning how to manage any health condition takes a lot of trial and error and rarely do I ever hear of people who get significant symptom improvement from just one or two protocols (or the same protocol as someone else); and of course, not everything we try is going to help. There are most definitely some people who do get major relief from one or two things, but I think this is the exception and not the rule. 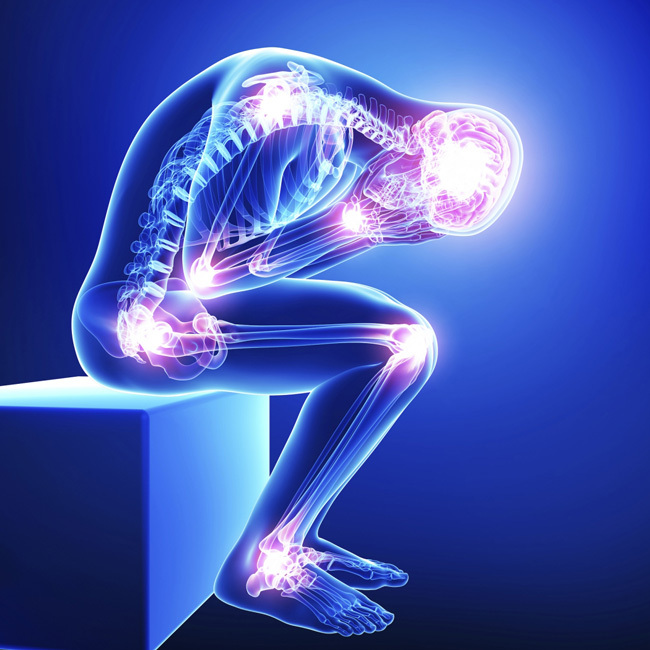 I believe effective pain management must be a lifestyle that involves many things. Please check out my video on You Tube, Living Well with Dystonia, as well as my dystonia book, to see the many things I do to help manage and cope with my symptoms, and what options are available that might also help you. 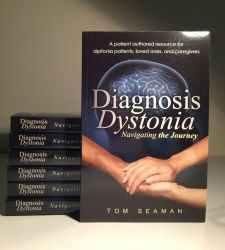 Tom Seaman is author of the book, Diagnosis Dystonia: Navigating the Journey, and a Certified Professional Life Coach in the area of health and wellness. He is also a motivational speaker, chronic pain and dystonia awareness advocate, health blogger, and volunteers for the Dystonia Medical Research Foundation (DMRF) as a support group leader, for WEGO Health as a patient expert panelist, and is a member and writer for Chronic Illness Bloggers Network. To learn more about Tom and get a copy of his book, go to Amazon.com or visit www.tomseamancoaching.com. Follow him on Twitter @Dystoniabook1 and Instagram. Honestly I don’t know what most of us would do without you Tom. You have taught me more than any of the doctors so far and I’ve had CD for 10 years …probably longer . Last week it was confirmed that I have the jaw dystonia (can’t remember that long word) . Right on time as I have learned as I’m almost 44. I wish more people with dystonia could share and help others like you do! I’m sorry that someone reacted negatively to you as you are constantly trying to help! Prayers for all. Thank you so much for those very thoughftul words! I appreciate it so much! I was so disappointed with the care I was receiving for too many years, and then learning more about how others were eperiencing the same, I felt there was a need to speak out and do what I could to try and help. Reading that I am helping affirms the work I do so I am most grateful to you. I am very sorry to hear of your new diagnosis. 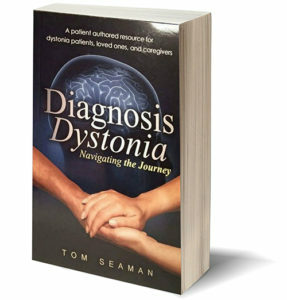 I hope that the doctor you are seeing is skilled in treating this form of dystonia (it sounds like oromandibular). If I can ever do anything to help, please don’t hesitate to let me know! I am really happy to hear that you are sober now. I medicated with alcohol also and it helped for a litle while, but eventually made my symptoms worse. I think more people medicate with alcohol than are comfortable talking about, so I very much appreciate you talking about it. Hopefully it will help others see that they are not alone and if they choose to stop drinking, it can be done. Thanks. Like Tom suggested, his you-tube video ” Living well with Dystonia: is a “”must see” for anyone with Dystonia and their family and friends. I’ve watched it 3 times and learn something new to help me get through the day each time I watch. Tim, thank you very much! I am so pleased to hear that you found it so helpful. Wishing you the very best! I am really happy to hear you liked it. Thank you! Not much detail here and very redundant dialogue. 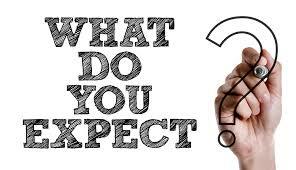 I know you can do so much better with an emotional, real approach to discussing expectations of a Dystonia patient. Danielle- I am sorry you dissaprove of my blog. The point was to stop saying, “does it work” out of context. My blogs are packed with practical information, but perhaps you should start one and provide the content you are looking for, or offer some advice in your comments rather than criticize mine. Geeze! Did I ever need to heat this right now!! Thanks so much for all of your hard work. I am really happy to hear that this came at a good time for you. Tom, can you post your emails directly to our Facebook page, Dystonia Association of Dallas? Hi Jan- I would be happy to do that. Thanks!